The Living Mountain is a classic of nature writing, about the Cairgorms in Scotland. Originally written during WWII, the book lay untouched for more than thirty years before being published. Our book group is open so that people can attend once in a lifetime, every month or when the fancy takes them. All we ask is that you read the book in advance. You can source the book wherever you like, but in the lead up to the book group we offer 15% discount to anyone buying it, whether they plan to come to the discussion or not! Alan Baker, Sue Dymoke and Aly Stoneman read poems about near and far-flung places and talk about the place of place in their poetry. Alan Baker is the editor of Leafe Press. His latest collections are Letters from the Underworld (Red Ceilings) and Riverrun (KFS), a sequence of poems about the River Trent. Sue Dymoke’s third full collection What They Left Behind was published by Shoestring Press in 2018. Aly Stoneman is currently writing about sea-level rise and erosion on the British coast. She is a PhD researcher at Nottingham Trent University, sponsored by the AHRC and Midlands3Cities Doctoral Training Partnership. Three distinct new voices in poetry from women of the East Midlands – Pippa Hennessy, Tuesday Shannon and Elizabeth Hourston – take us from hot nights in town, to quantum theory and the human condition, to the wild landscapes of the Orkneys. Pippa Hennessy has been a publishing worker at Five Leaves for several years, so we are excited by this particular event. Our first event for Feminist Book Fortnight. Join us in celebrating the publication of this crowd-funded anthology, edited by Kit de Waal. Common People brings together thirty-three established and emerging writers who invite you to experience the world through their eyes, their voices loud and clear as they reclaim and redefine what it means to be working class. Common People is a collection of essays, poems and memoir written in celebration, not apology: these are narratives rich in barbed humour, reflecting the depth and texture of working-class life, the joy and sorrow, the solidarity and the differences. Anita Sethi is an award-winning writer, journalist and broadcaster who has written for the Guardian,Observer, Sunday Times, Daily Telegraph, Sunday Telegraph, Independent, Independent on Sunday, New Statesman, Granta ,(She has also been birdwatching with Margaret Atwood!). Jodie Russian-Red. Jodie is a Hull-born writer, poet, artist and part-time office administrator based in Nottingham. She has presented numerous spoken word shows and In 2018 she was selected to be part of Penguin Random House’s under-represented writers programme. Jodie is appearing with the support of Writing East Midlands. There will be readings from the book as well as a discussion of the use of crowdfunding as a way of getting diverse books published. A special screening for Feminist Book Fortnight. A decade in the making, this film explores the remarkable life and legacy of the late feminist author Ursula K Le Guin. Screening as part of Feminist Book Fortnight, the film tells the remarkable life story of writer Ursula K. Le Guin, who passed away in 2018 at the age of 88. Le Guin’s books defy gender norms, societal expectations and patriarchal gate keeping. A defiantly independent writer known for her science fiction and fantasy novels from the 1960s such as A Wizard of Earthsea and The Left Hand of Darkness. The screening will be introduced by Jane A. Adams, a crime writer who also acts as a literary mentor and Royal literary Fund Fellow. And Kathleen Bell who is Associate Professor of Creative Writing at De Montfort University, Leicester and has published both poetry and fiction. Both are long-term fans of Ursula K Le Guin’s work. Director: Arwen Curry Country: US Year: 201 Duration: 68m Normal prices apply. Booking through Broadway. Come and join us for a talk by Nan Sloane followed by a discussion. Nan is a writer and activist with extensive experience of politics, feminism and the Labour Party. As the Director of the Centre for Women and Democracy she campaigned to increase women’s participation in both civil society and politics. She has worked with women political activists in the Middle East, the Balkans and Africa as well as in the UK. The Women in the Room: Labour’s Forgotten History is published by I B Tauris. Today sees the rise of nationalism, the return of totalitarian parties in Europe to electoral success, and the rise of the alt-right and white supremacists in the US. Thus, there is urgency for psychoanalysts, with their understanding of cruelty, sadomasochism, perversion, and other mental mechanisms, to speak out. 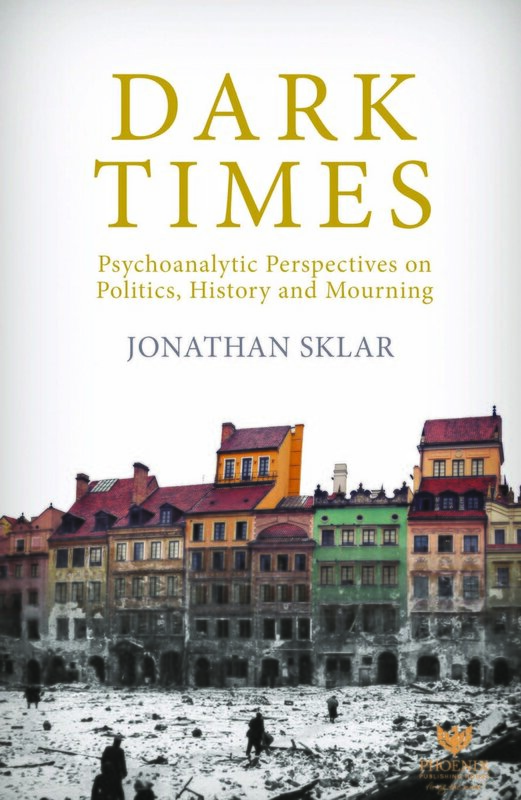 Dark Times starts with a look at European history in terms of monuments and mourning, before moving into storytelling and the elision of thought and history at this current time, including the brutalities inflicted by ISIS on the Yazidi, and concludes with a meditation on the relationship between cruelty in the early environment and hatred of the other within society, with particular focus on racism in the US. Join us for the launch of the two new New Walk Editions pamphlets: Linda Zisquit, From the Notebooks of Korah’s Daughter, and Declan Ryan, A Blues Song for Fighters. Linda Zisquit has published five collections, most recently Return from Elsewhere and Havoc: New & Selected Poems. Her translations from Hebrew include Wild Light: Selected Poems of Yona Wallach and These Mountains: Selected Poems of Rivka Miriam. For many years she has been Poetry Coordinator and Associate Professor in the Bar Ilan MA in Creative Writing Program. Born in Buffalo, NY, she lives in Jerusalem, Israel where she founded and runs Artspace Gallery. Declan Ryan was born in County Mayo, Ireland, and has lived mainly in London. 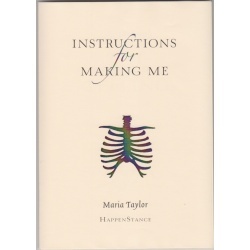 His previous pamphlet was published in the Faber New Poets series in 2014. 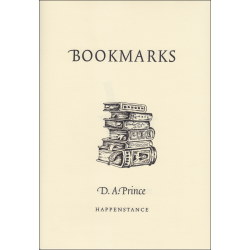 His work has appeared in Poetry Review, Poetry London, Poetry (US), Poetry Ireland and the New Statesman, among others. Five Leaves is pleased to be a partner in this conference, with stalls and events. Federico García Lorca was born on 5 June 1898 and was executed on 19 August 1936 by nationalist forces in Franco’s Spain early in the Spanish Civil War. He was a poet, playwright, theatre director and gay. His body has never been found. He achieved international recognition as a member of the “Generation of 27”, a group of mostly poets who introduced European styles like symbolism, futurism and surrealism into Spanish theatre. His best known work includes Blood Wedding, Yerma and The House of Bernalda Alba. This talk – on Lorca’s birthday – will include short readings from his poetry and plays, and cover his life and work. 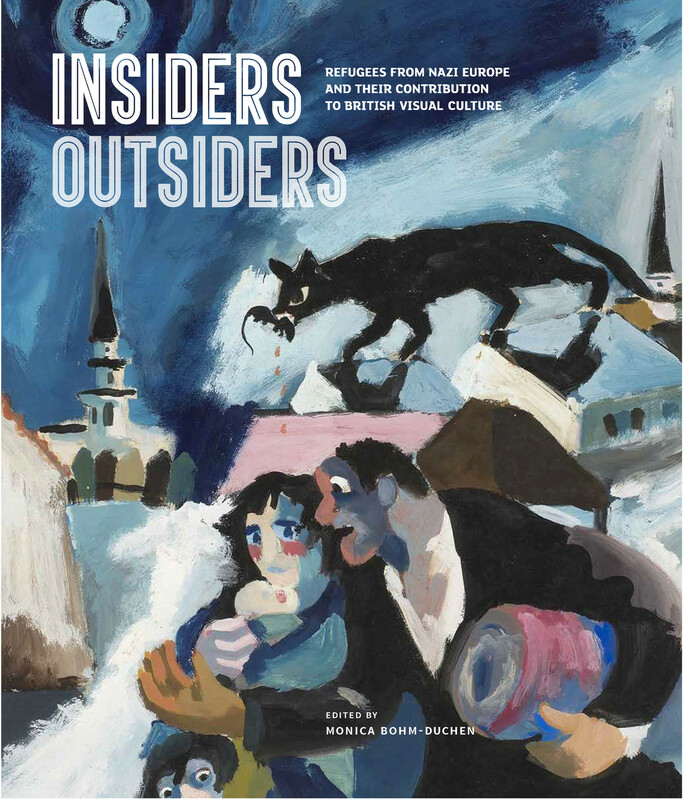 Insiders/Outsiders is a UK-wide arts festival which runs throughout 2019 and which examines the extraordinarily rich and pervasive contribution of refugees from Nazi-dominated Europe to the visual culture, art education and art-world structures of the United Kingdom. In every field, émigrés arriving from Europe in the 1930s – supported by a small number of like-minded individuals already resident in the UK – introduced a professionalism, internationalism and bold avant-gardism to a British art world not known for these attributes. At a time when the issue of immigration is much debated, this illustrated talk serves as a reminder of the importance of cultural cross-fertilization and of the deep, long-lasting and wide-ranging contribution that refugees make to British life. Monica Bohm-Duchen is the creative director of the www.insidersoutsidersfestival.org and is an art historian. Five Leaves Bookshop is organising several events in Nottingham as part of the festival. Contact us for more information. Leading up to Nottingham Refugee Week…. Lyndsey Stonebridge will present a highly topical and timely account of refugee history and literatature, drawing on the work of Hannah Arendt, Franz Kafka, W.H. Auden, George Orwell, Samuel Beckett, and Simone Weil. She has written the first literary history of modern statelessness that raises vital questions about sovereignty, humanism, and the future of human rights which highlights the importance of modern literature in understanding the challenges of today’s refugee ‘crisis’. Lyndsey Stonebridge is Professor of Humanities and Human Rights at the University of Birmingham. In his first book, leading political commentator Aaron Bastani, from Novara Media, conjures a new politics: a vision of a world of unimaginable hope, highlighting how we might move to energy abundance, feed a world of 9 billion, overcome work, transcend the limits of biology and build meaningful freedom for everyone. Rather than a final destination, such a society heralds the beginning of history. 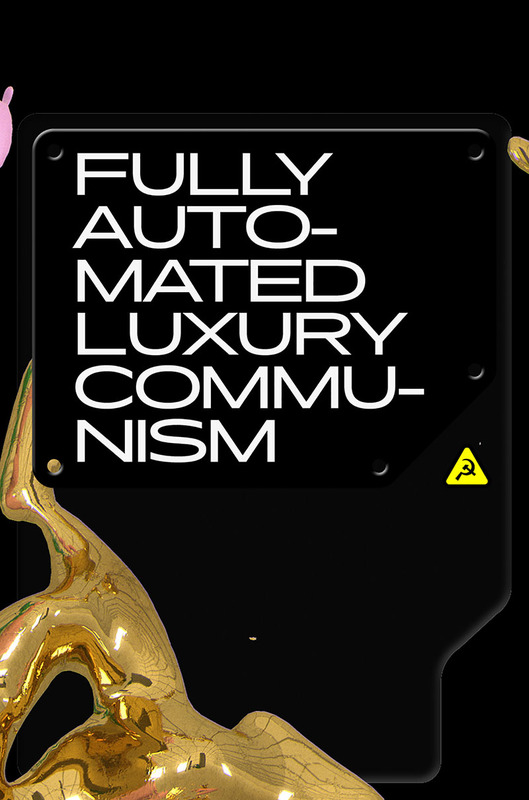 Fully Automated Luxury Communism promises a radically new left future for everyone. And it’s a great book title. In association with Verso Books.